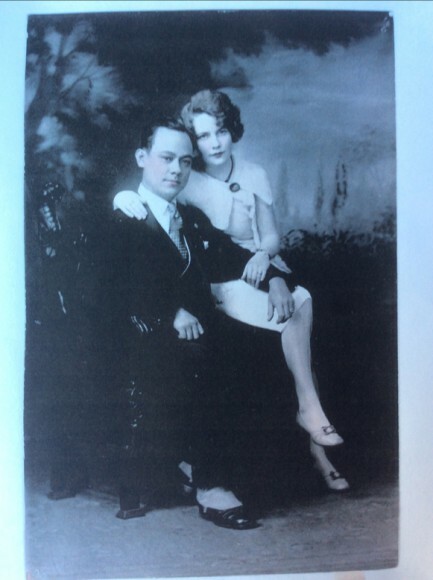 Carlos Carvajal's father, Carlos MT Carvajal with Rosa Gunhild Juhlin, taken at a photo studio on the 1700 block of Fillmore Street. They were recently married in 1929. Photo courtesy of Carlos Carvajal. 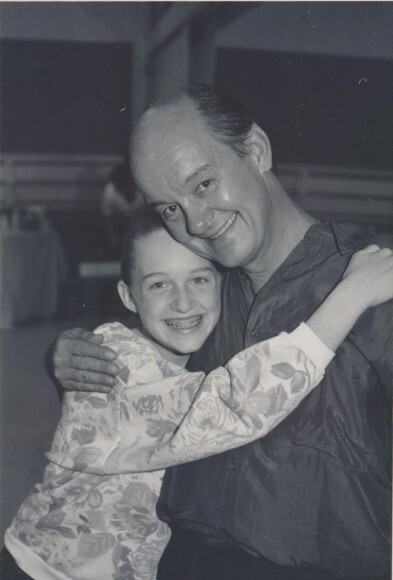 Lena Hall (Celina Carvajal) with her father, Carlos Carvajal, at 11 years-old. 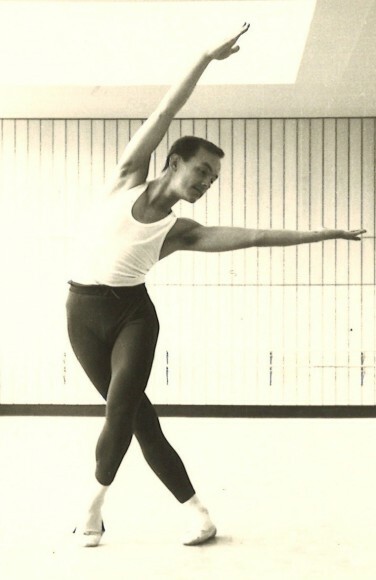 Carlos Carvajal as a young ballet dancer. Photo courtesy of Carlos Carvajal. Carlos Carvajal in the San Francisco StoryCorps booth. Photo courtesy of StoryCorps. "Finally, I decided, I am not a doctor. I am going into my profession, which was dance." CAAM sat down with award-winning folk and ballet dancer and choreographer Carlos Carvajal in the StoryCorps booth as part of our Filipino American History Month collaboration, about stories in the SoMa neighborhood and San Francisco. Carlos shares about how his family comes from many generations of artists in the Philippines, and his father’s arrival in San Francisco in 1926. 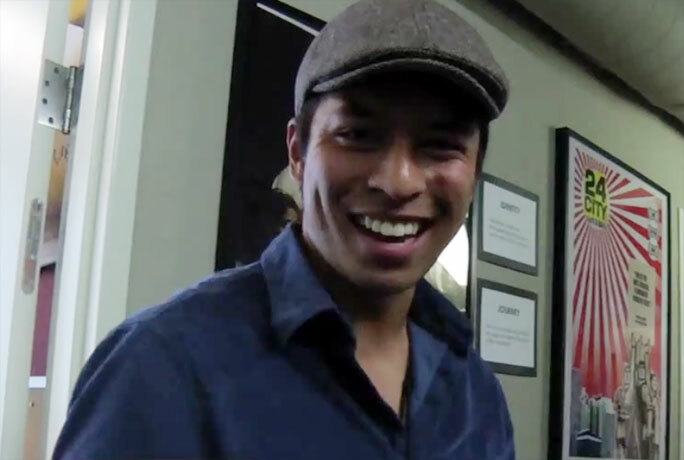 While his father wanted him to be a doctor, Carlos fell in love with dance, and became a ballet dancer for the San Francisco Ballet, as well as running his own ballet company, and co-directing the San Francisco Ethnic Dance Festival. Carvajal is also the father of Tony Award-winning performer, Celina Carvajal (Lena Hall). 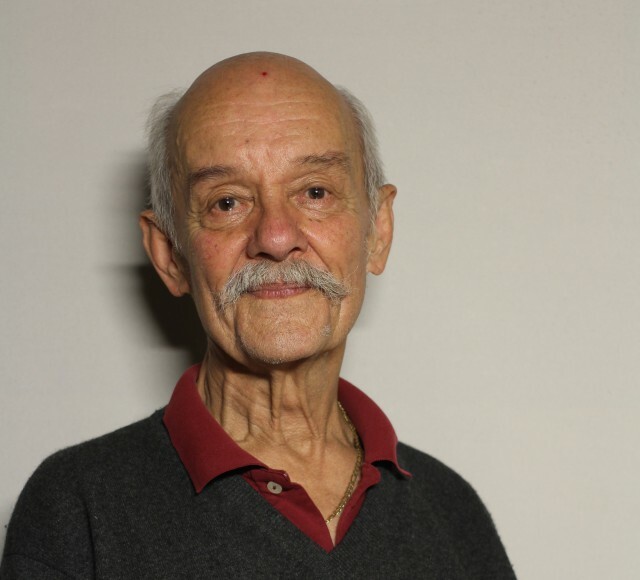 Carlos, now 85, still teaches dance at a studio in San Leandro. My dad came to this country in 1926. He had been very active already in the Philippines and touring as a hypnotist and magician…I grew up with the most interesting man you can want to live with. He said when he arrived in this country, he had two dollars in his pocket….He gave an impromptu magic show in the pool hall. As a result of that, they money down, so he was able to make his first money by making a magic show down on Kearny Street down at the pool hall. When we lived in the Fillmore area, we had many friends around there and we would visit the Filipino families for parties and so forth. And dad would do parlor tricks, he loved to do parlor tricks. As a little boy, he’d get me to be his assistant. And I would help him. And also he would play the piano by ear, he could play by ear. He would have me sing. As a little one, I could sing, I could follow melody and so on and so forth. So he would have me singing as a 6 year-old for the Filipino gatherings and of course, they’d throw nickles and dimes down. And that really turned me on, I’d have my nickles and dimes from singing. Later, my father said, “You’re going to be a doctor. Show business is very uncertain.” He wanted me to choose a profession, like all good Asian parents, doctor and lawyers were the good ones. So he wanted all of us to be doctors and lawyers. However, it didn’t work. Because he already had me in front of an audience, performing, singing, as a little one. And it was fun. I enjoyed that. And also, I was very astute. I always like to be in front of everything. I’ve always been that way, a leader. So I was getting that as a youngster. Finally, I decided, I am not a doctor. I am going into my profession, which was dance. Audio editing by Davin Agatep. 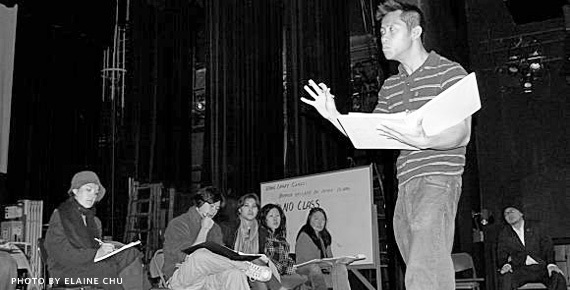 Davin Agatep is the Media Fund Manager and the Project Manager for Memories to Light: Asian American Home Movies. He currently holds an M.F.A. in Music Production and Sound Design for Visual Media from the Academy of Art University, as well as a B.A. in U.S. History from San Francisco State University. 2010 SFIAAFF & DIY Music Video Contest Launch, Feb. 11th!